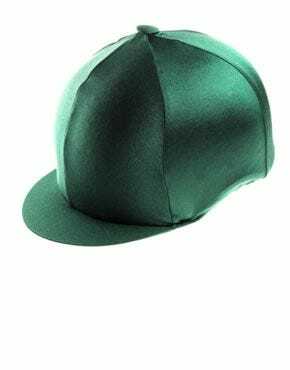 A riding hat is the most important piece of clothing you’ll need when riding or working around horses – it’s recommended to always wear one around horses, even when you’re not riding, in case of any unpredictable situations that may arise. It’s important to have a correctly fitting helmet – if you’re unsure of your size please see our fitting guide for more advice. 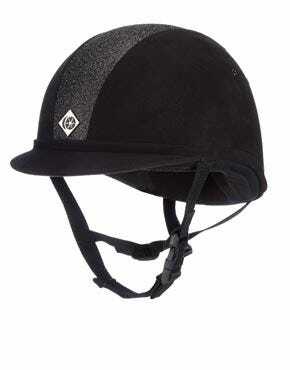 View our excellent selection of riding hats and accessories here at Ayr Equestrian. With a choice of children’s hats, skull hats, and velvet & ventilated hats. 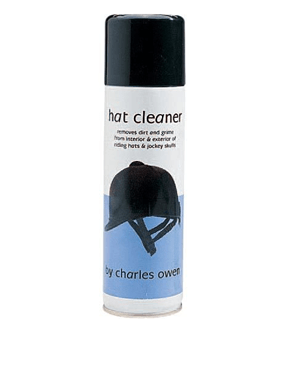 We also have a range of hat accessories, such as silk covers for over skull hats and hat cleaners, deodorisers and bags for travelling. Our children’s hat range features several different styles. We have young rider’s skull hats, which are suited to children and younger riders. 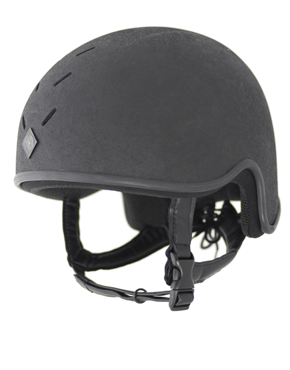 It’s a great starter helmet, that is lightweight and slim look. We also have classic suede and velvet hats – some with a choice of glitter! 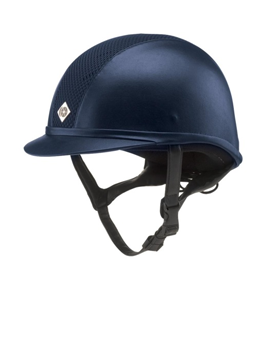 These flashy helmets are great for schooling and competitions and are sure to make you stand out from the crowd. The range of velvet and ventilated hats that we stock are ones that you’ll find popular with dressage, showing, and show jumping riders. A velvet hat has a classic, elegant look and we have a great choice available. Many of these hats now feature ventilation holes, allowing you to have a cooler and more comfortable ride. We have a choice of classic looking helmets and ones featuring glitter and crystals – for those who like to stand out! Skull hats are a popular choice for horse riders – in competitions, they’re popular in cross country and with jockeys. Some of these also include ventilation holes to keep you cool as you ride. A skull helmet can be worn on its own, or accessorised with a silk cap which fits over the top of it – these are available in lots of different colours. View the full collections of riding hats from Charles Owen and Gatehouse.